ONE MONTH FOR TRANSFORMATION. 4 DROPS, 4 TIMES A DAY. I created these remedies to give you all the benefits of a consultation with me. This comprehensive collection will support you through all the changes you may go through in life. Tried and true remedies made with the highest quality organic, biodynamic and wild harvested Bach flower essences. Alcohol-free in a pleasant tasting vegetable glycerine base. Safe for infants. A blend of flower essences and essential oils to cleanse & uplift your space. Book a custom blend consultation with Alexis and have a personalized remedy made for your unique needs. :I love your flower remedies. I successfully weaned myself off Zoloft with the help of your Peaceful Worrier. I had tried to go off Zoloft a handful of times before and couldn’t deal-something about these flower remedies! I really think it made a difference. I’ve just done one bottle in tandem with Zoloft as I eased off my medication and now I’m completely off Zoloft. 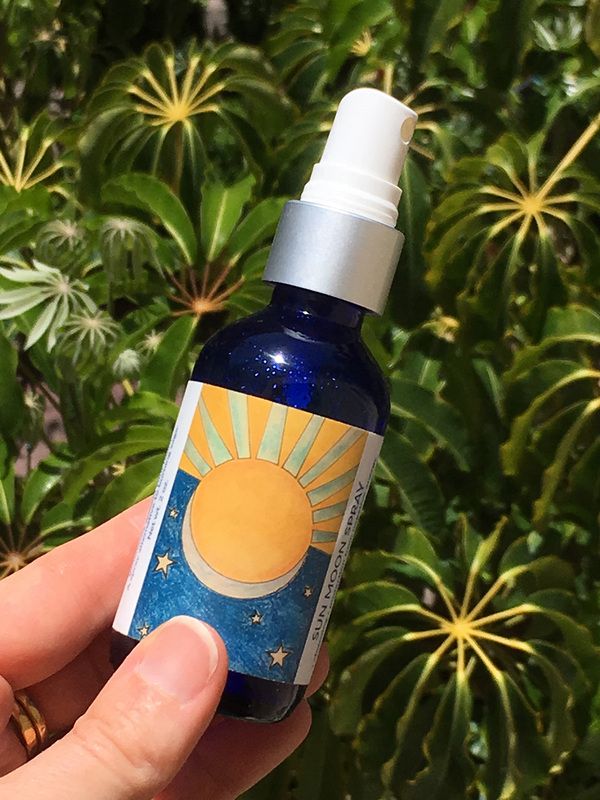 The transition has been so smooth I can’t believe it.” –Erin G.
Stay up to date with the latest from Alexis Smart Flower Remedies.